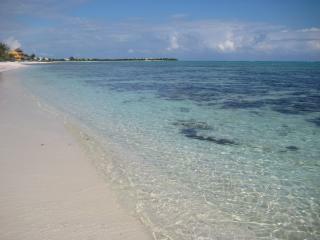 Kasita Katalina, Snorkel Lovers Dream. 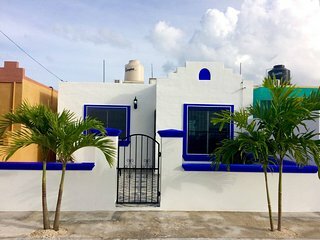 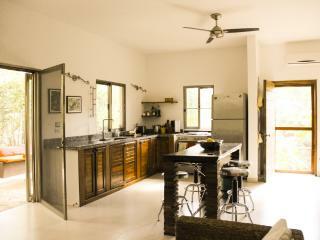 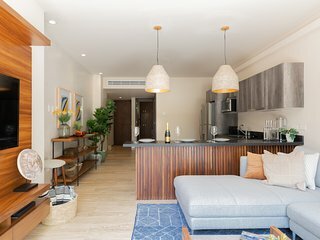 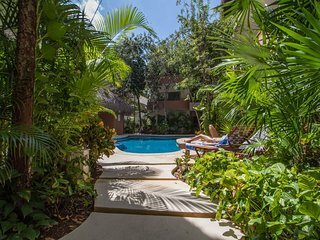 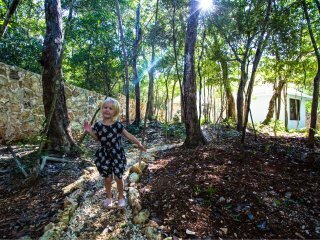 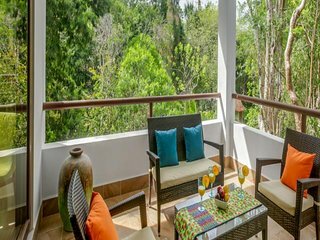 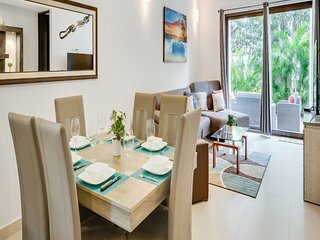 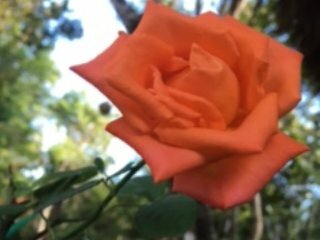 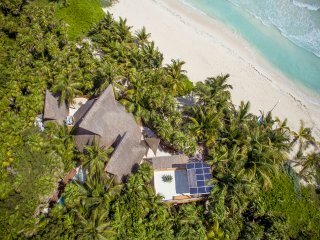 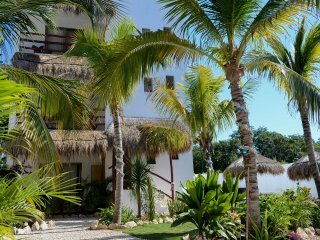 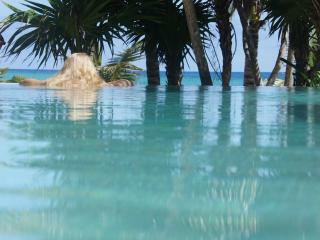 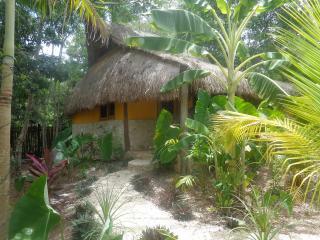 Springtime in Holiday Tulum - 2 bed & 2 bath. 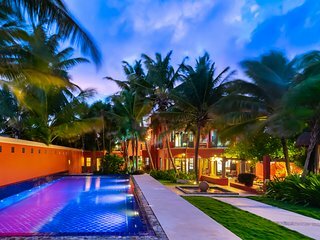 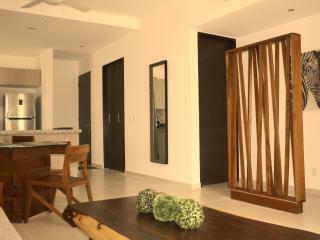 Just minutes to beaches! 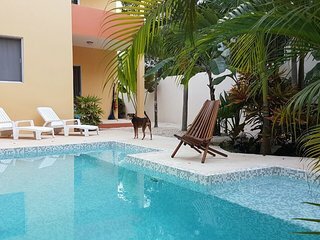 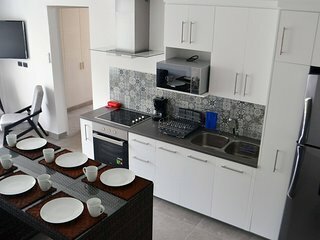 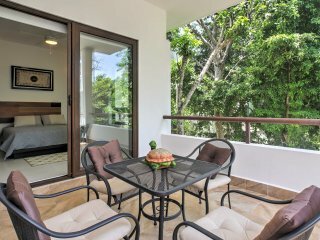 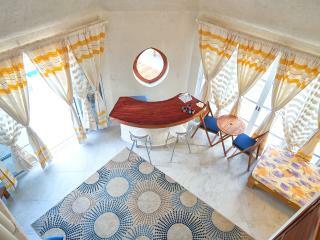 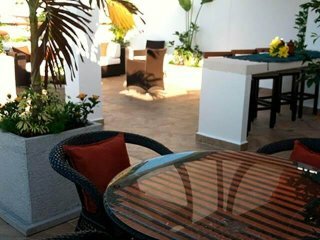 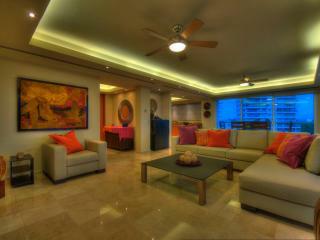 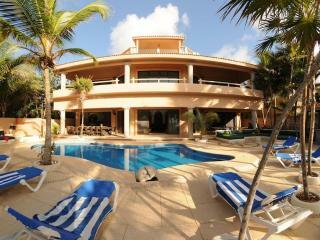 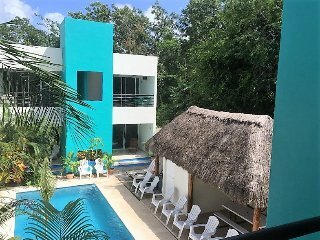 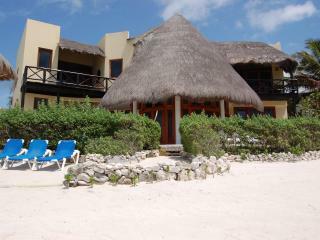 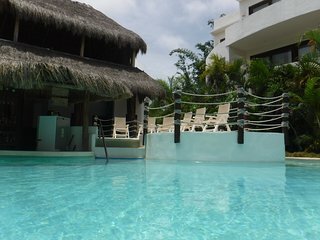 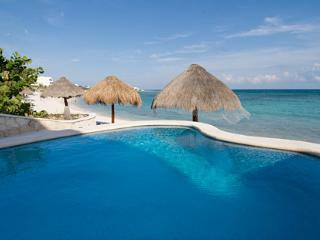 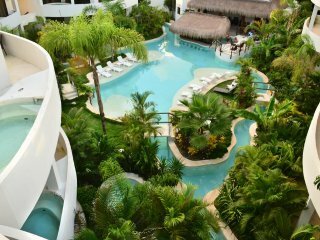 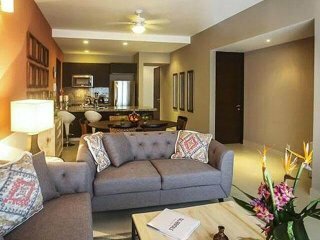 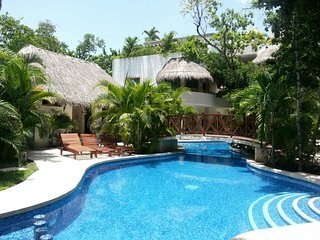 Beetle Red Las Gemelas "Twin 2"
EXCELLENT OPTION IN TULUM: NEW CONDO COBA 2 BEDROOMS WITH POOL IN A JUNGLE PLOT. 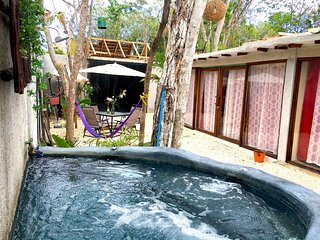 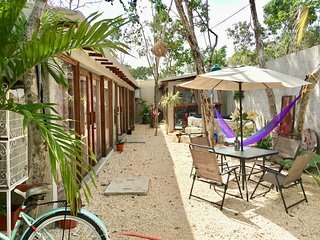 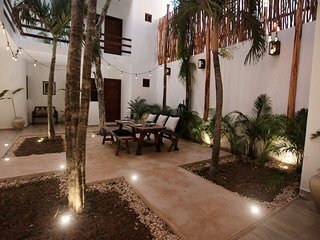 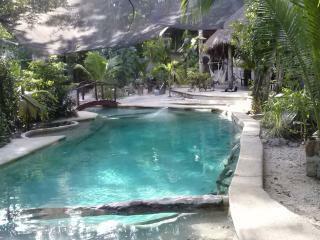 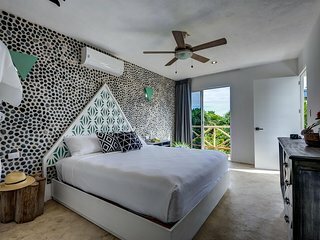 Intimate Loft Next to Casa Cenote in Tulum!